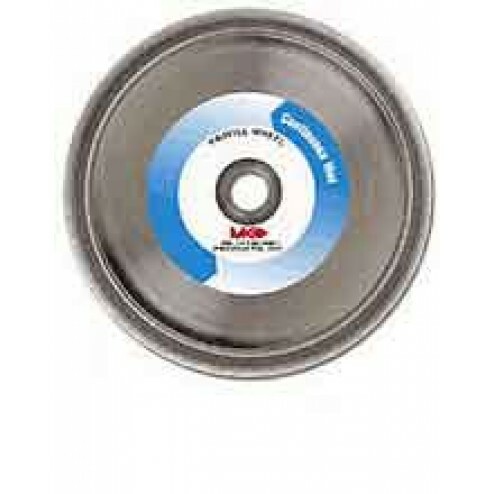 A 45 degree bevel 10" electroplated profile wheel for cutting marble. MK Diamond manufactures the highest quality professional construction equipment available on the market purchase today! The MK Diamond MK-275 45 Degree Bevel Profile Wheel will contour marble and granite.